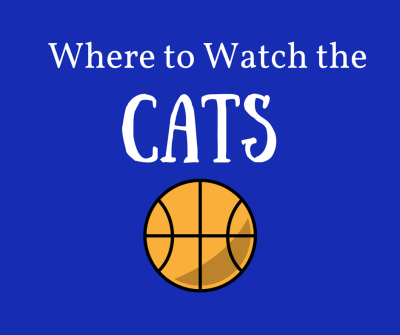 We all know watching the Cats play in the tournament is just a little bit more exciting when you get to celebrate with an entire crowd of fellow fans. 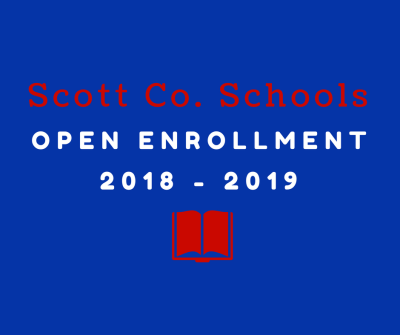 Looking to apply for open enrollment for the 2018-2019 school year in Scott County? Here, you can access the online application. 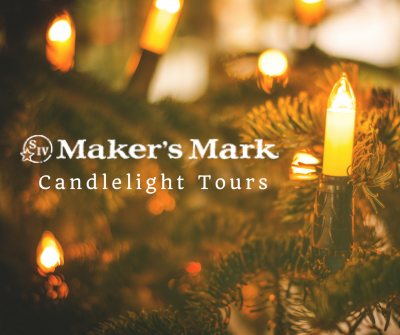 Looking for a classically Kentucky Christmas? 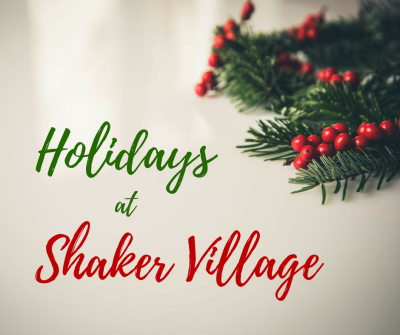 Shaker Village of Pleasant Hill in Harrodsburg celebrates Christmas and the new year in a grand, exciting way. Looking for the perfect romantic event to spend with your bourbon-loving sweetie? Among the little shops and restaurants tucked away in Midway’s colorful and quaint downtown area, one restaurant stands out from the rest.